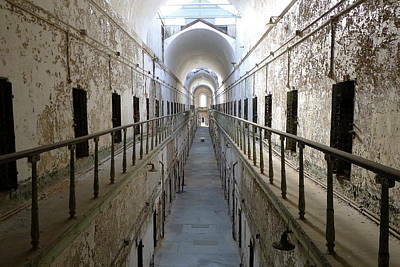 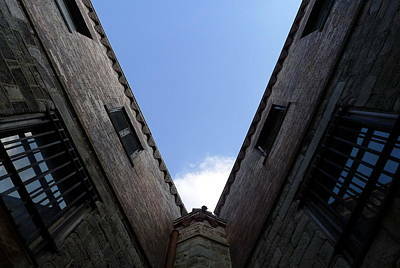 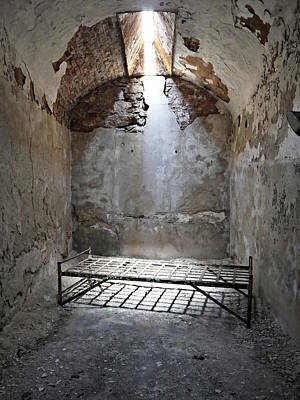 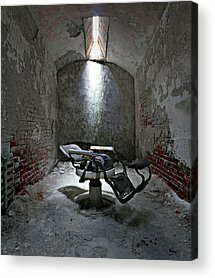 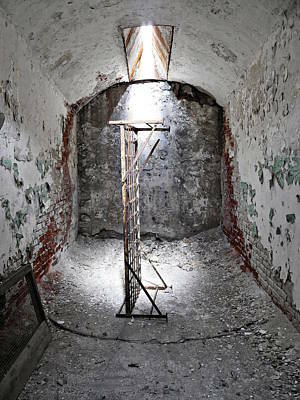 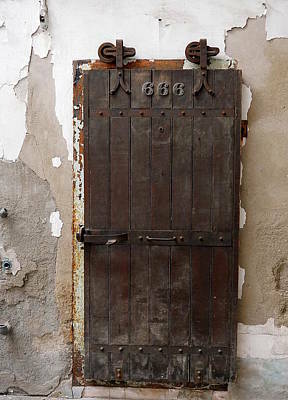 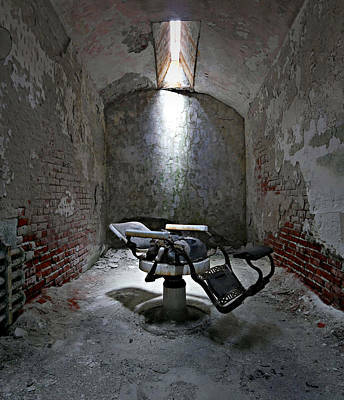 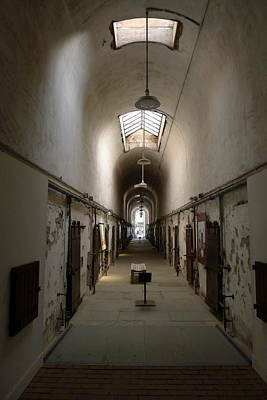 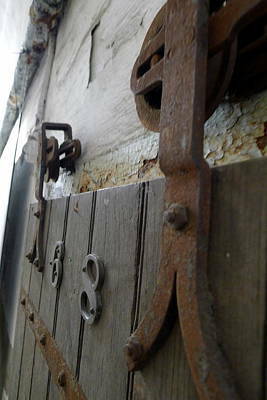 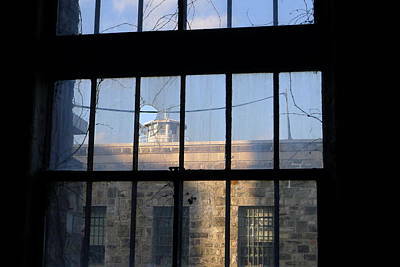 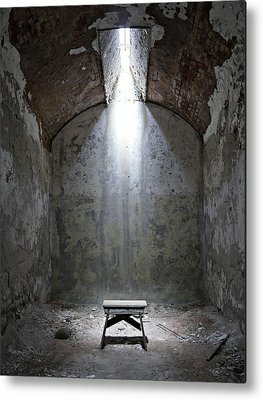 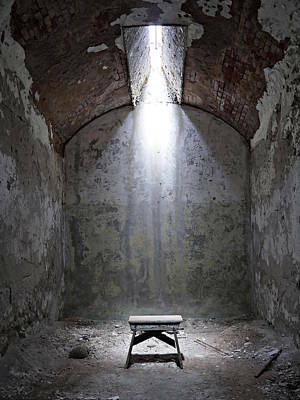 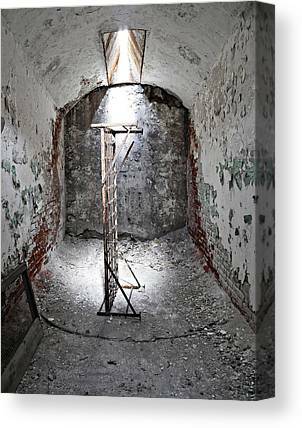 Photos from Eastern State Penitentiary, in Philadelphia. 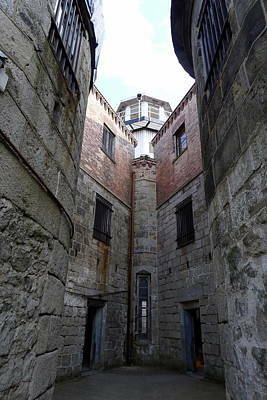 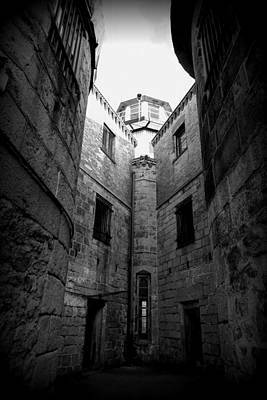 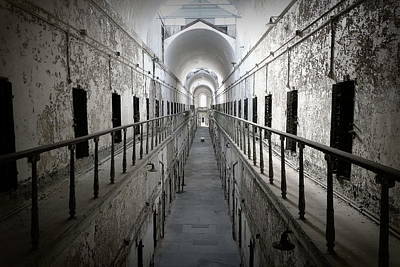 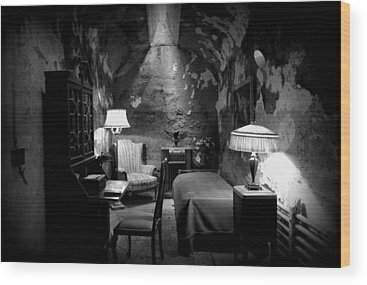 One of the most notorious jails in the US, built in the 1770s, and added to over the years, called barbaric by Charles Dickens, and finally closing in 1970. 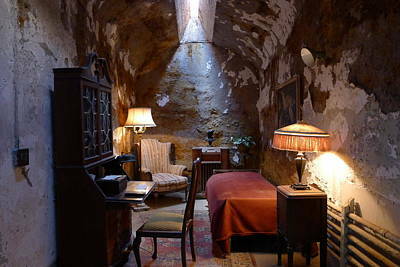 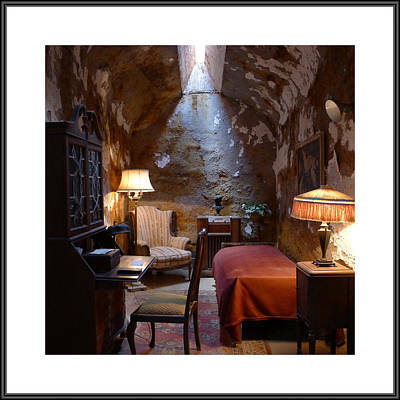 Famous for housing Al "Scarface" Capone in 1929-1930.